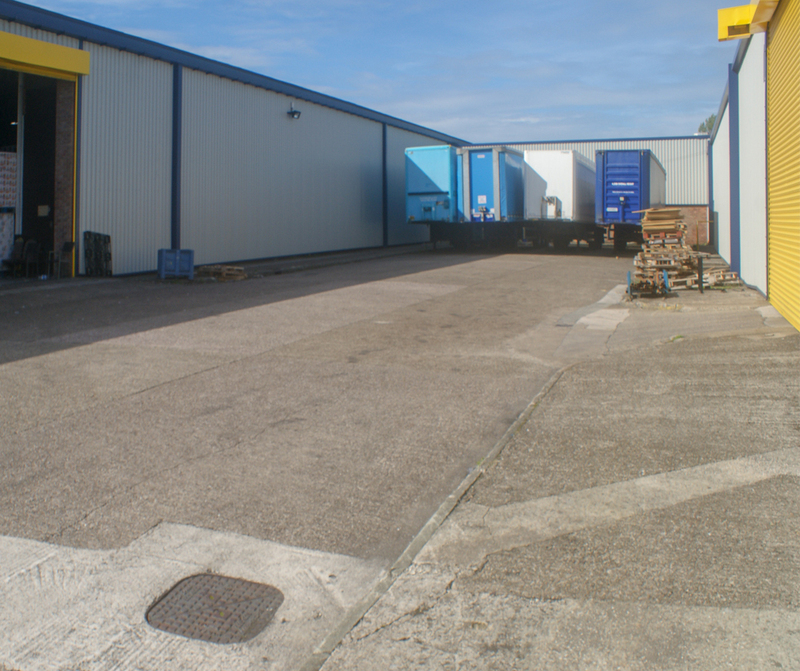 The unit is available with yard/loading facilities and includes first floor ancillary office accommodation and wc facilities. 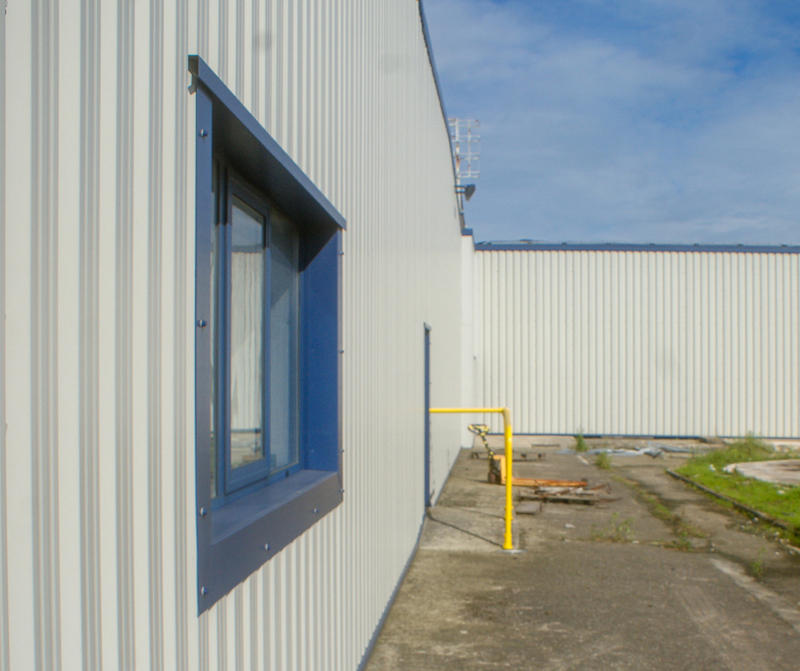 The property is protected by tall fences, CCTV cameras and a manned security gatehouse, making the unit suitable for occupiers who have a requirement for high levels of security. Close to Widnes/Runcorn, Liverpool and Warrington. 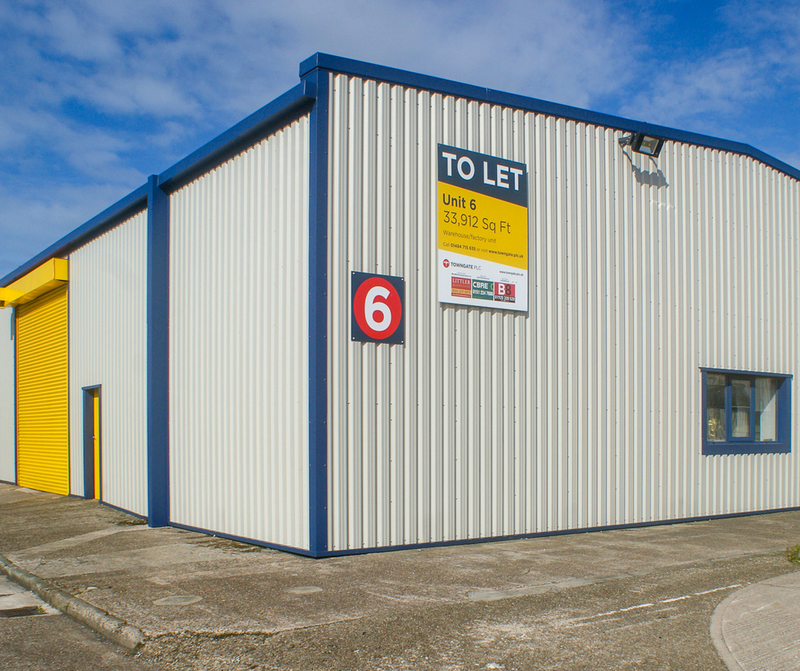 This warehouse/industrial unit forms part of the popular and well established Towngate Business Centre, Everite Road, Widnes. 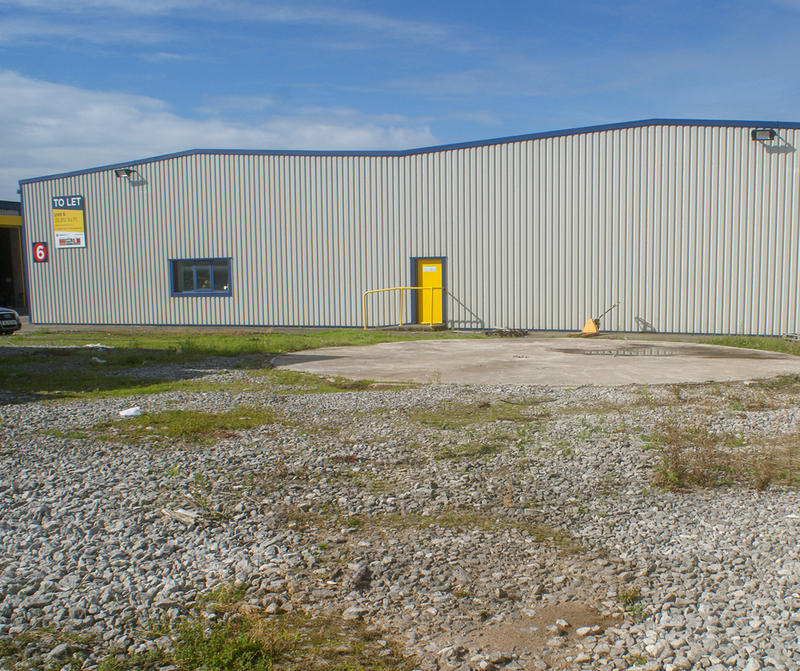 The property is located close to Speke Road (A562) and enjoys excellent access to the M62, M57 and M56 motorways. 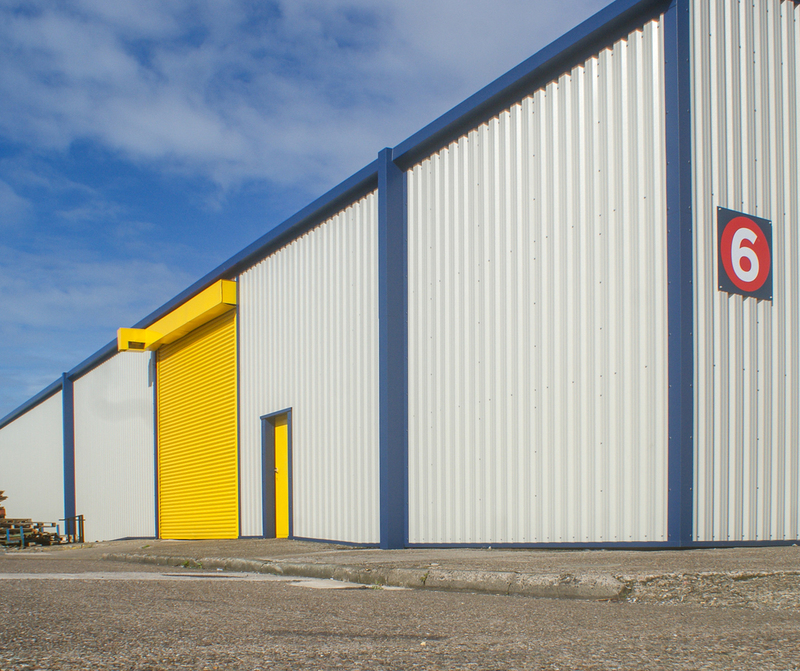 It is also ideally situated for Widnes/Runcorn, Liverpool and Warrington.